Sound the air raid sirens! Three new flight of aircraft are taking off over Cruel Seas! 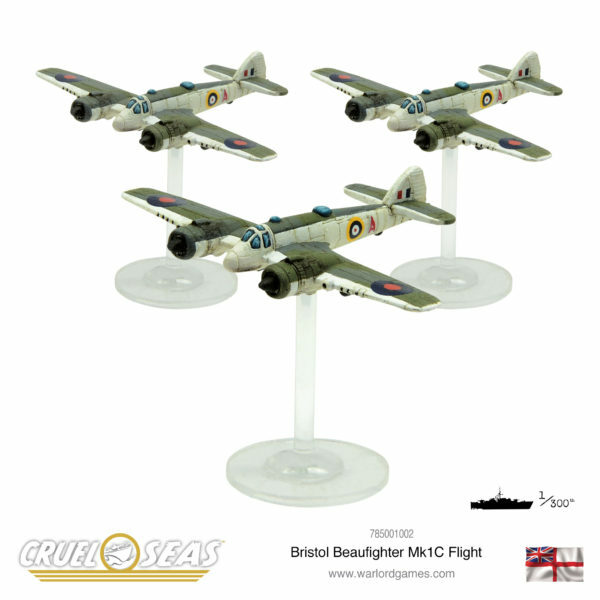 The Bristol Type 156 Beaufighter was a multi-role aircraft, originally conceived as a heavy fighter variant from the Bristol Beaufort bomber. This particular variant, the Ic, was the coastal command, of which, many were modified to carry bombs for anti-naval roles. Take note that the Beaufighter can also be used as a bomber in Cruel Seas! 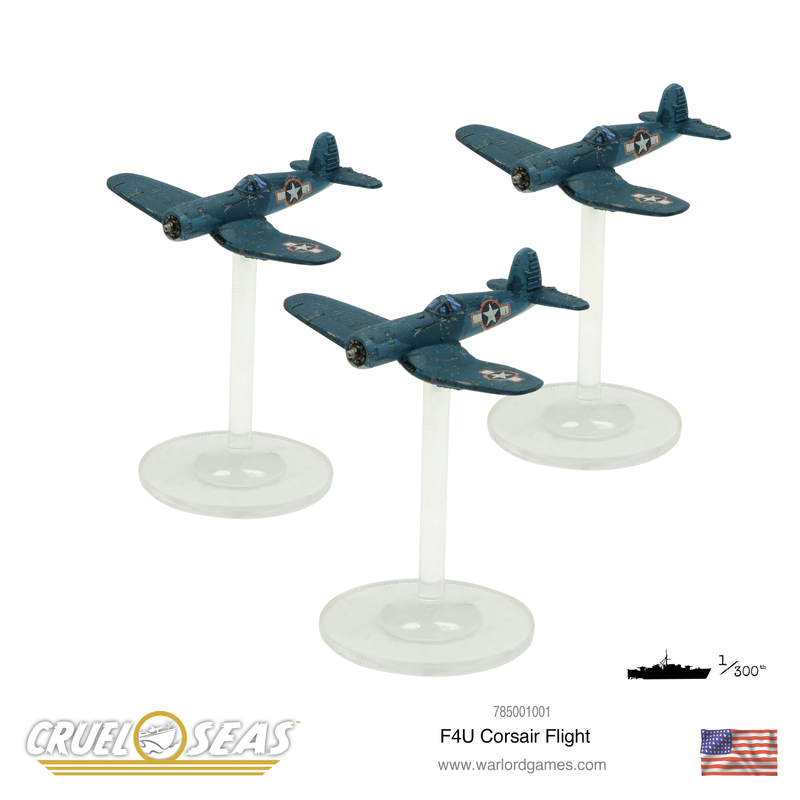 The F4U Corsair was an American fighter, of which, was designed and operated as a carrier-based aircraft. It quickly emplaced itself as one of the more capable fighter-bombers of the second world war. It had such a reputation that some Japanese pilots referred the F4U Corsair as the most formidable American fighter of World War II. 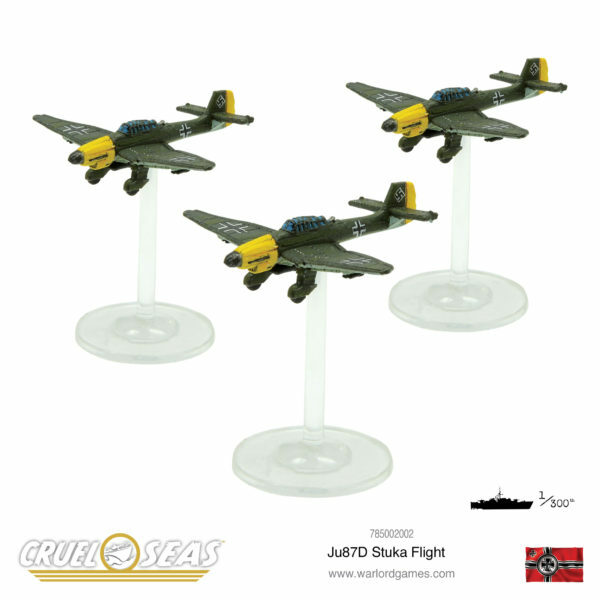 The post New: JU 87D Stuka Flight, Bristol Beaufighter MK Ic Flight and F4U Corsair Flight appeared first on Warlord Games.